Detox your body from inside out with this 3 hour workshop that uses Kundalini techniques to cleanse the body and mind from toxins to reveal a healthy and radiant you. The workshop starts with some breathing exercises to purify the body and develop a more focused mind. Next is a physical practice where the body goes through a series of twists, hip openers and forward bends to cleanse the internal organs. 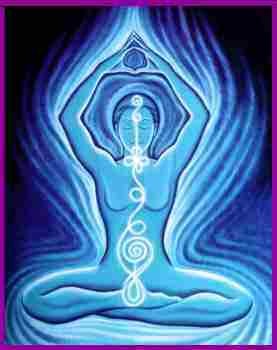 This is followed by a restorative and relaxation practice to rejuvenate and replenish your internal energy centres.